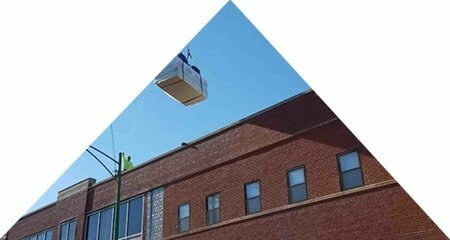 Reliable Roofing is the Roofing Company of Choice in Lake Zurich, IL and other northern Chicago suburbs. Known as one of the leading roofing companies, Reliable Roofing is dedicated to providing satisfaction to all customers. 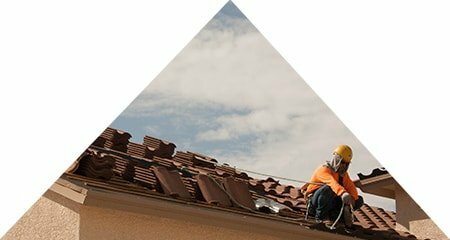 Through determination, training, and great personalities, our technicians can handle all aspects of the roofing service while answering detailed questions throughout the process. We are a member of the National Roofing Contractors Association (NRCA), a well-respected trade association and the leading authority in the roofing industry for information, technology, education, and advocacy. 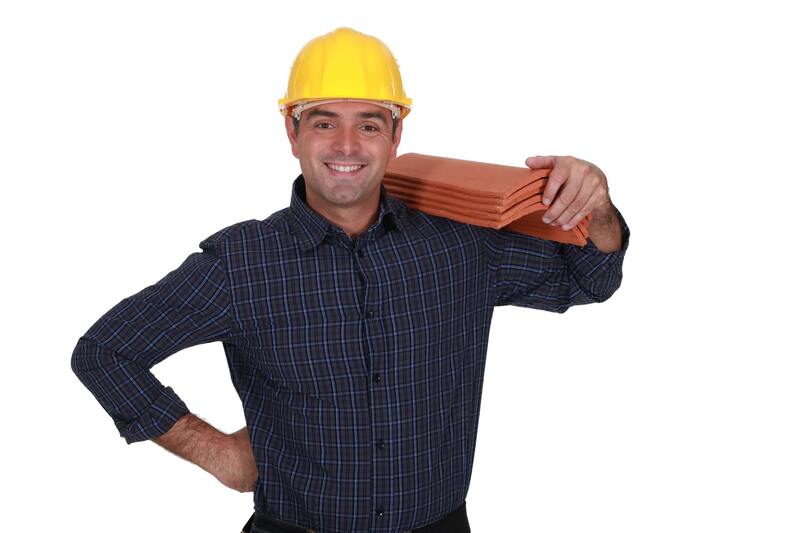 Reliable Roofing is also fully licensed and bonded in the state of Illinois and insured up to $6 million. Finally, we only work with roofing products of the highest quality, supplied by our trusted manufacturers, including, but not limited to: Firestone, Atlas Roof Shingles, Johns Manville, and more. Whether you have a leak or need a new roof, don’t hesitate to give us a call at (815) 981-9801 for a free estimate if you are located Lake Zurich, IL or north Chicago suburbs. We look forward to working with you soon! Reliable Roofing has been my roofer for many years and their expertise, reliability and professionalism is why I will never use another roofer. We are all so impressed with the new roof on our church and the adjoining school! 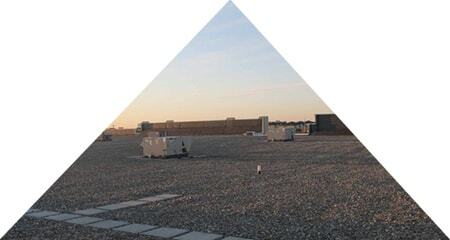 We will use Reliable Roofing every time we have a roofing need. I appreciated the professional manner and all around cleanliness of the crew that put the new roof on our office. We decided to use Reliable Roofing to install a new roof on our building because of their years of experience, excellent referrals and knowledgeable staff. We highly recommend them to anyone. I highly recommend Reliable Roofing who did such a splendid job on my new roof. I will recommend your company to anyone! The entire experience working with your company was a pleasure. Your Foreman explained every detail to us and we really appreciate how nice he and the entire crew was. They were all very professional and courteous. We wish to compliment the men’s expertise in roof repairs and the professionalism that they showed to me and my family! Your company is an asset to our community.